The complete guide to grilling a Ribeye steak at home like a professional pitmaster. 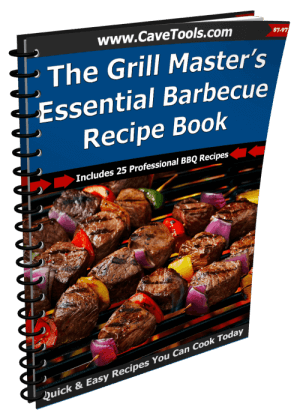 This cooking guide covers the pro barbecue tips you need to know, the best tools for cooking your steak, and step by step directions to make sure your ribeye comes out perfectly juicy and tender every time. 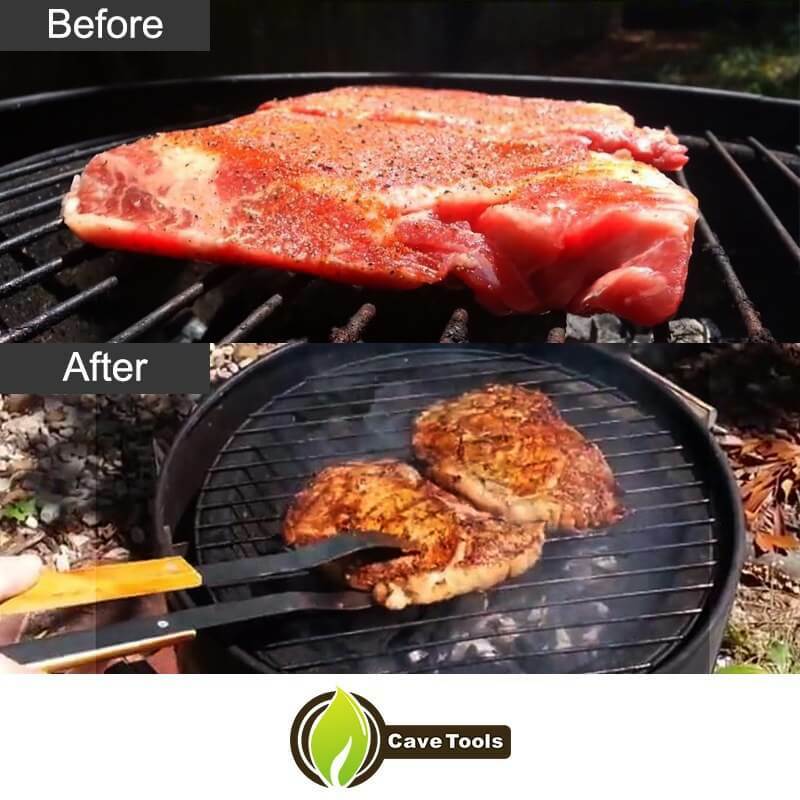 Have you always wanted to grill a ribeye steak at home, but have been a little intimidated? Well, you are definitely not alone on this one. More than a few have endeavored to grill this premium steak at home with some pretty disastrous results. But the truth is grilling a ribeye is really not that difficult. All you need to do is make sure that the grill is hot enough and you let the good steak rest after it is cooked. Yes, it is as simple as that! The crown jewel of the menu in any steakhouse, the perfect steak of thick ribeye, and it is one of the most coveted cuts of meat. When it is well prepared, there is nothing quite like a ribeye steak. This premium cut of meat comes from the loin muscle, which is a long muscle stretching from the neck base to the hip, outside of the rib cage. Because of the high-fat content, there is a decent amount of marbling which means that there is more moisture to cook with. If you are thinking about preparing a ribeye at home for the first time, there are a few things you need to keep in mind. Purchase a 30-oz ribeye instead of thinner individual steaks. You can share the larger steak with one or two people. It is recommended that you buy a larger steak as thin ones cook faster and you can easily overcook and ruin them. Make sure that you always get a bone-in steak. 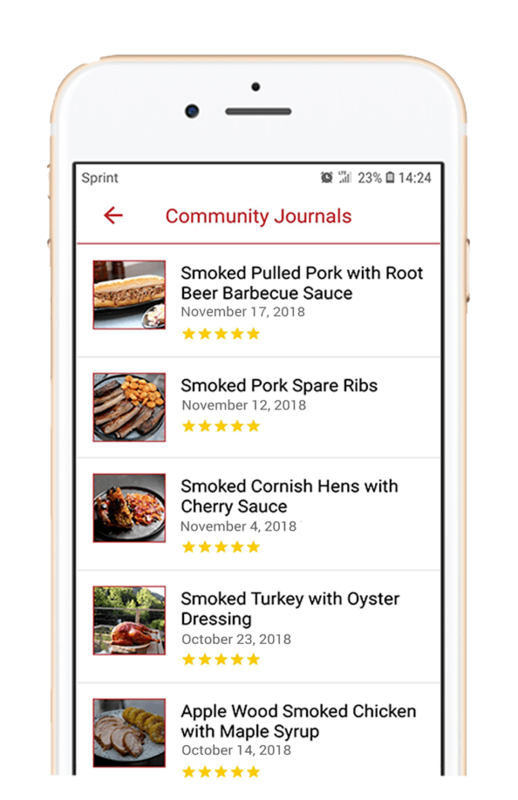 You do not only get more flavor from the bone, but it also helps in effectively basting the meat from the inside while you are cooking as the moisture in the bone evaporates. Remember that good marbling is also paramount. Look for marbling in the center of the ribeye or in the eye. There should be little white dots of fat on the red meat, evenly distributed throughout the muscle. Additionally, give your steaks a grill house and diner quality sear by placing a few bricks on the bottom of your grate so that the lower cooking grate is raised. 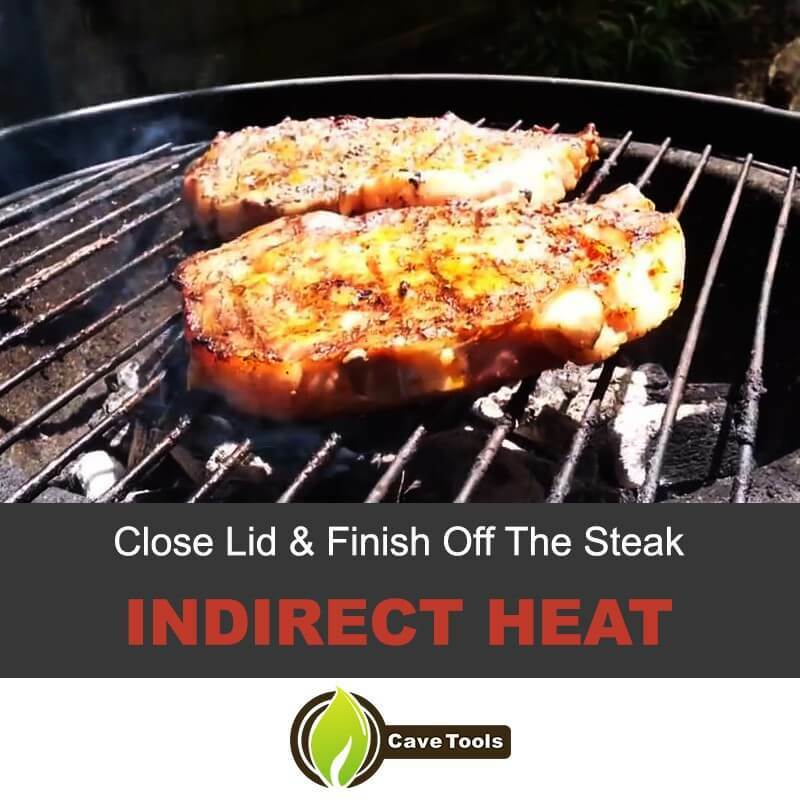 This way, your steaks will sit 2 or 3 inches above the coals, providing a higher heat sear. 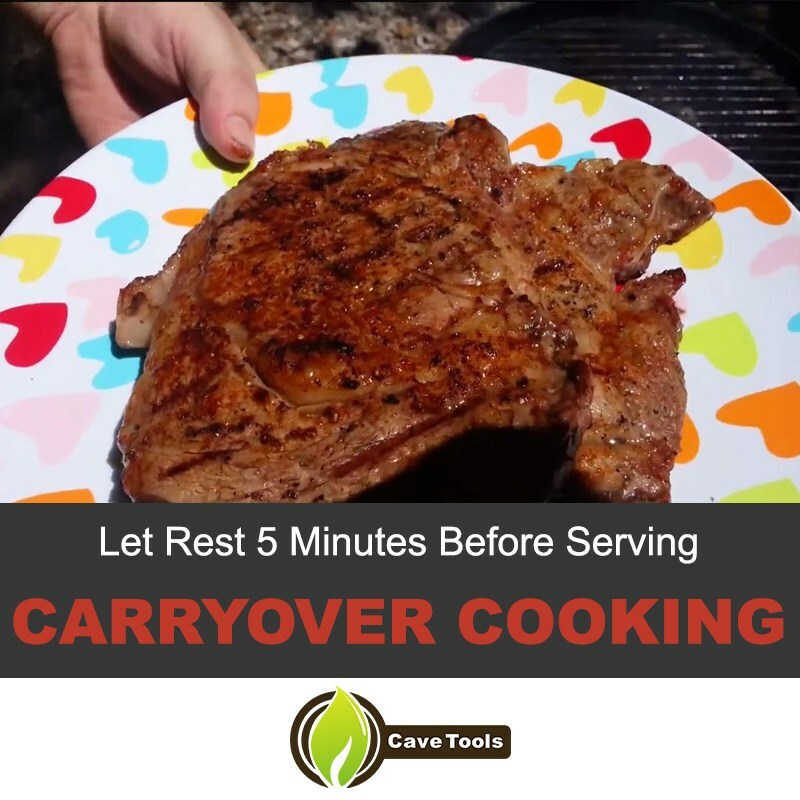 First, remember that no matter which technique you are going to use to make the ribeye, you need to get the meat out of the refrigerator and let it sit for 10 to 15 minutes. Give the meat a light coating of vegetable oil so that any seasoning you add sticks to it and it does not stick to the grill or pan. Next, coat it with the seasonings you want. If you are preparing a ribeye at home, it is best to use a grill. 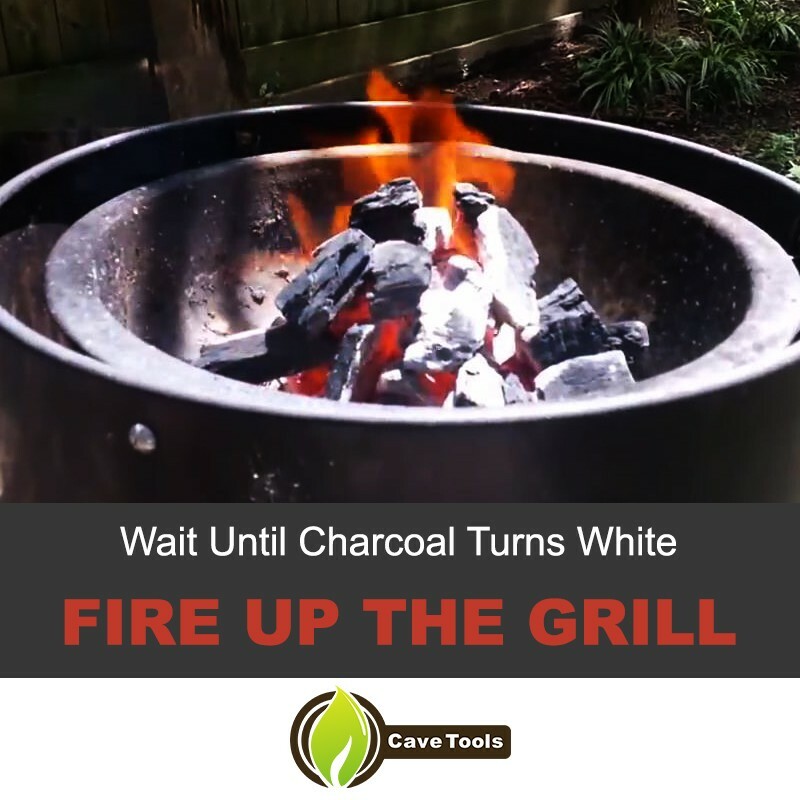 Get your charcoal or gas grill as hot as possible. Always remember to leave the appropriate gap between the source of heat and the grates – this may vary depending on the brand you have. Replace the top grate and let it heat up – make sure that all vents are open. Next, pour vegetable oil on a folded paper towel and with long-handled tongs, oil the grate. You do not want to burn yourself! As mentioned already, you have to get the steak out of the fridge and let it reach room temperature before cooking. 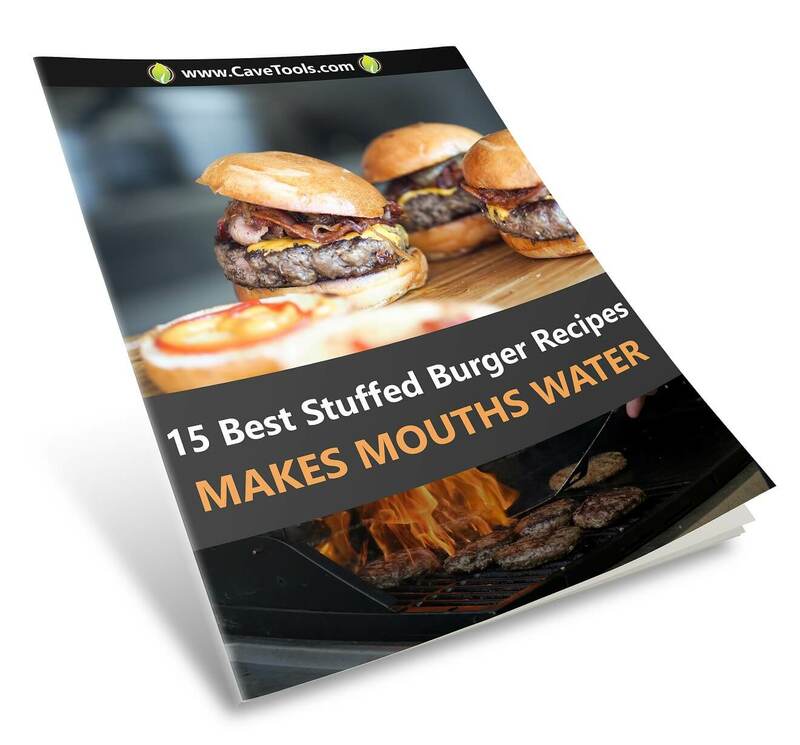 Get rid of any excess fat on the meat so you do not have any flare-ups. Next, vertically slash the thin piece of fat around the steak to prevent it from curling. 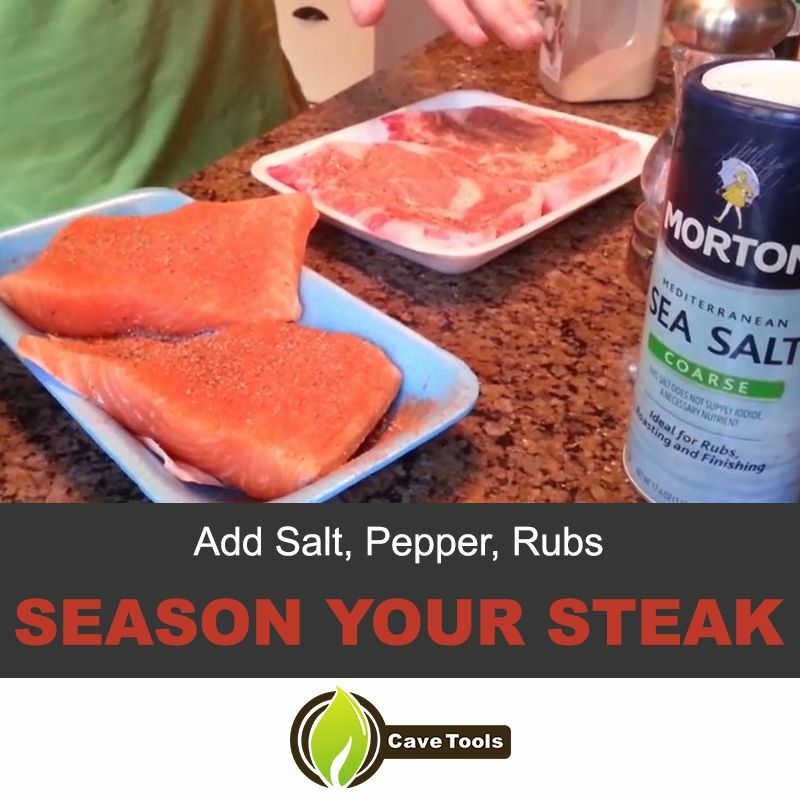 Apply coarse salt and freshly ground black pepper liberally and repeat the process on the other side. Once you have properly seared the steak, if it is not finished, move it to the side of the gr​ill where it not directly over the coals. Close the lid and continue cooking the steak until you achieve the temperature you desire. Keep in mind that you do not need to flip the steak during this stage of indirect grilling. Note: Keep in mind that when you are cooking meat well-done or medium-well, the juices of the meat will release naturally because the muscle fibers degrade, resulting in a less juicy steak. Cooking the perfect ribeye is not as tough as it seems. Like we said before, you need to make sure that your grill is as hot as it can get and also let your steak rest after cooking. Another critical aspect to remember is to pay attention to the time – this is one of the main reasons people overcook their steaks. 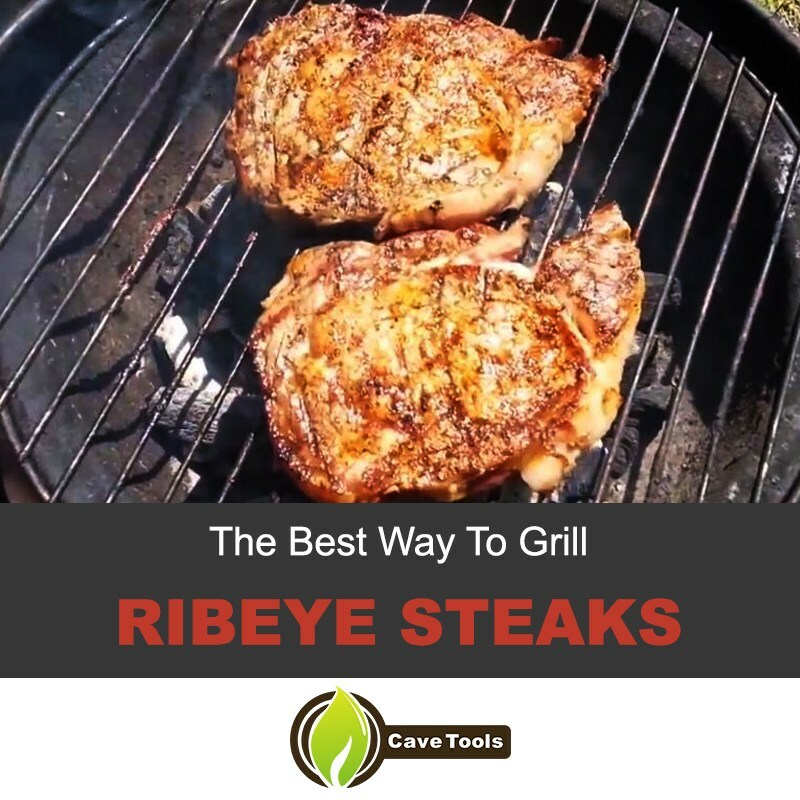 Follow the steps of this ​delicious steak recipe to get the perfect juicy and tender ribeye steak every time! How Long Do You Cook a Ribeye Steak? 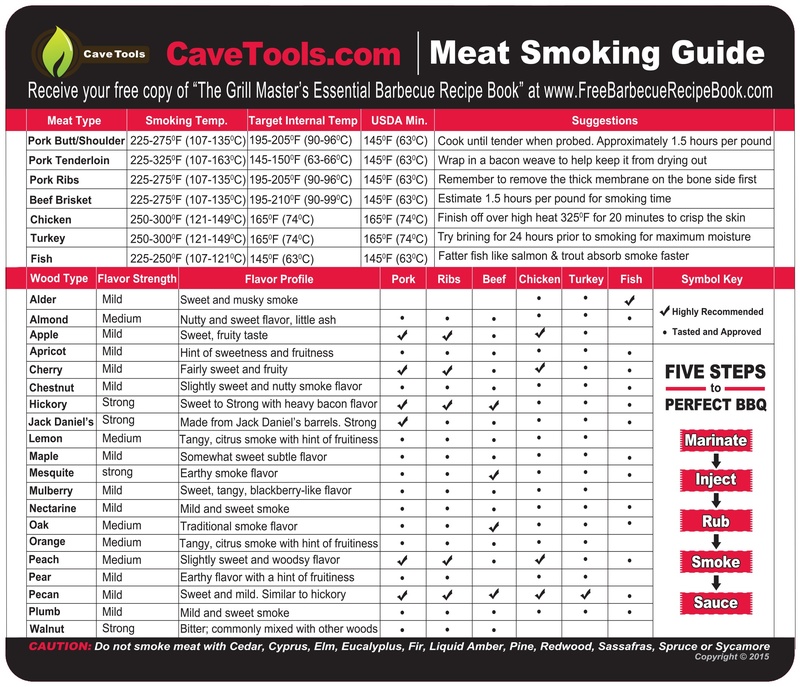 Cooking times will vary based on a number of factors including grill temperature, desired doneness, and thickness. We recommend using a digital thermometer to check the internal temperature so you can reach your target doneness. 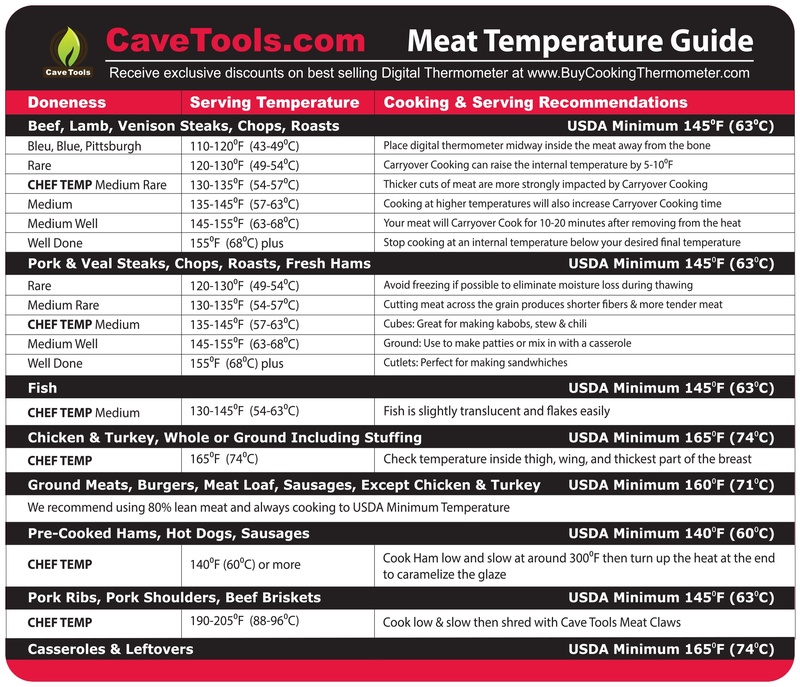 Use the chart above or the Cave Tools meat temperature magnet to find desired temperature levels. If you don’t have a thermometer, we recommend cooking for about 10 minutes and checking based on your judgement. 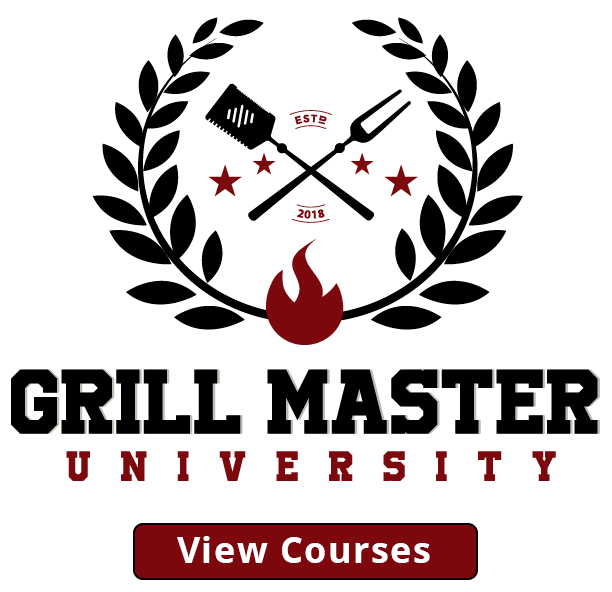 Should I Cook Steak on a Gas or Charcoal Grill? You can cook steak on propane or charcoal grills, it’s really up to your preference and availability. Most people prefer cooking steak on a charcoal grill because there is more flavor. What is The Best Cut of Meat? Experiment with all of the different cuts to find your favorite! Ribeye is one of my personal favorites. How Thick Should My Ribeye Be? Thicker is usually better because it will not dry out as quickly. Remember that thicker cuts of steak will take longer to cook than thinner cuts. Should I Buy Boneless or Bone-In Ribeye? Can I Cook My Steak In An Oven? Cooking steak in the oven is not the best method, but sometimes it’s your only option. Make sure to preheat your oven to 250°F first so it’s nice and hot when you put the steak in your oven.